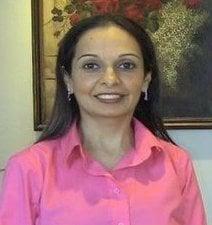 Dr. Neeshat Khan is a Board Certified dentist who specializes in family dentistry. At Neeshat Khan, DDS, the doctor and her professional staff serve residents throughout the greater San Jose area. The doctor offers dental implants, restorative dentistry, endodontics, cosmetic dentistry, and dental hygiene education to her patients. Dr. Khan is fluent in several languages including English, Punjabi, French, Urdu, Kokni, and Hindi. The doctor has worked in the field of dentistry for over 27 years and is dedicated to providing her patients with the best dental care possible. The doctor accepts patients of all ages at her practice. Dr. Khan first attended dental school in Kenya. After moving to the United States and relocating to the San Francisco area, the doctor attended the Arthur Dugoni School of Dentistry at the University of the Pacific. She graduated in 2008 with her degree in general dentistry. After working as an associate in many different dental offices, Dr. Khan opened her own office to serve her patients in the San Jose area. Dr. Sooyoung Kim is an endodontist who received her Doctor of Dental Medicine (DMD) degree at Harvard School of Dental Medicine. She earned her certificate in Endodontics at UCSF. She is proficient in Microscopic Endodontics. Prior to her training in dentistry, she had received her Bachelor of Science degree at MIT and Ph.D. in Biomedical Engineering at Boston University. She enjoys spending time with her family and friends, reading, and walking her dog. She regularly volunteers a community dental clinics. She is also fluent in Korean. Dr. Jeff B. Kwong is known to be warm and compassionate because he always puts his patients first. He values their concerns, needs, and ytreats them as if they were a part of his family. It is his goal for his patients to clearly understand and enjoys all steps of treatment along the way. Dr. Kwong received his Doctor of Dental Surgery degree from the prestigious University of the Pacific School of Dentistry in San Francisco. 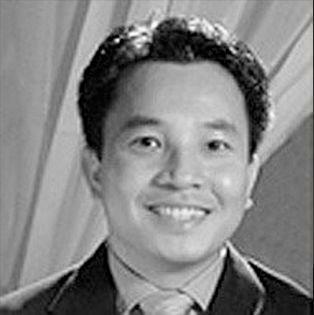 Upon graduation, he practiced dentistry for a number of years while simultaneously serving as an instructor to dental students. Dr. Kwong returned to the University of the Pacific to complete the additional years of training required to become an Orthodontist. Here, he also received his Master's Degree for for his clinical research on facial attractiveness. Therefore, Dr. Kwong is able to provide his patients with a rare combination of dental and orthodontic experience. 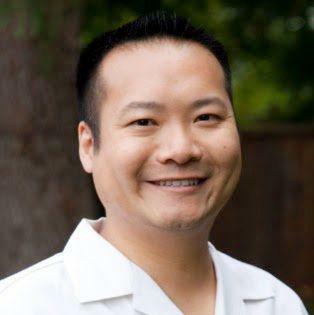 Dr. Kwong is a current member of the American Association of Orthodontics, Pacific Coast Society of Orthodontists, American Dental Association, and the Santa Clara County Dental Society. Growing up in Saratoga, Dr. Kwong is now happy to call this part of the south bay his permanent home. He is an avid sports fan who loves the Sharks, Giants, and 49ers. You may find him cheering for his favorite team at the next game. Dr. Kwong enjoys movies and spending time with his family. He also volunteers and support schools and charities because he feels it is important to give back to the community. Dr. Johh Shen was born and raised in Taipei, Taiwan and immigrated to Cupertino, CA, where he graduated from Monta Vista High School. Despite the language and cultural barrier then, Dr. Shen got accepted at University of California in Berkeley, where he obtained his Bachelor of Science in Microbial Biology. After college, Dr. Shen decided to follow his father's footsteps and pursue a career in dentistry, specializing in periodontics. He obtained his Doctor of Dental Surgery degree at University of California, San Francisco School of Dentistry. He earned his specialty certificate in periodontics from University of California, San Diego. 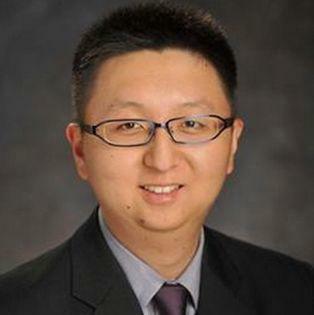 In his spare time, Dr. Shen enjoys golfing, cycling, and swimming. 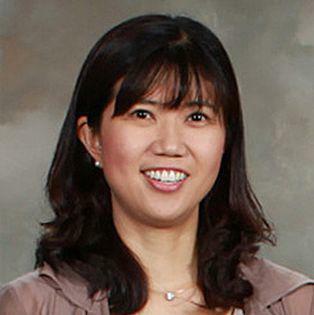 Dr. Shen is fluent in Mandarin Chinese and is a clinical instructor at UCSF School of Dentistry. Dr. Vu is a Prosthodontist who joined the practice of Dr. Khan in 2011. A Prosthodontist is a dentist who has completed special training in the treatment of problems with the temporal mandibular joint and making replacements for missing teeth and other structures of the mouth to restore the patient's appearance, comfort, and health. A native of the bay area, Dr. Vu graduated from San Jose State University and attended the State University of New York at Buffalo School of Dental Medicine. After graduation, he entered the 3-year advanced prosthodontics program with the University of Michigan and the Detroit Veterans Administration Medical Center. Dr. Vu is one of the few dentists in the area with the advanced training yo place and restore dental implants. He is proficient in everything from single tooth replacement to a full mouth reconstruction. Currently, Dr. Vu is a part-time clinical instructor at UOP Dental School where he teaches implant dentistry to the graduate students. In June 2007, he received the Faculty Award in recognition of his teaching excellence.